Have you ever wanted to write a how-to book? Need some advice? Well, you've come to the right place my friend! 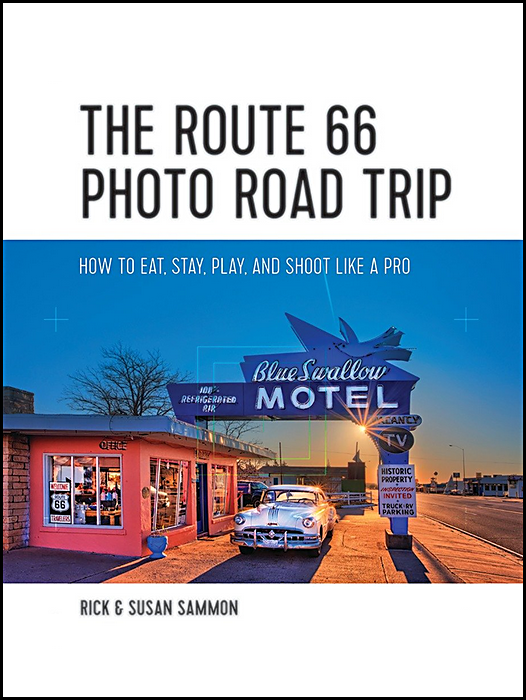 Here are the tips that I have followed while writing my 38 books, one of my favorites being my latest book which I co-authored with my wife Susan, The Route 66 Photo Road Trip - How to eat, stay, play and shoot like a pro. I also following these tips when writing e-books. 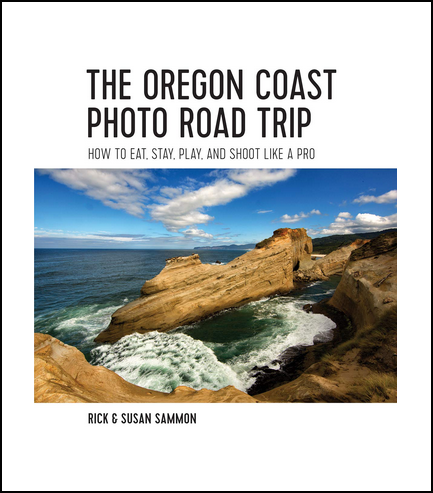 These tips apply to writing all types of how-to books, not only photography and photography/travel books. 1 – Study and know your subject - inside and out. Old saying: If you want to become an expert on something, write a book about it. Hey! you can even write your own e-book on the subject, which is relatively easy these days. As well as you may know a subject, hire (or have the publisher hire) a technical editor. He or she will probably catch stuff you miss and mistakes you make. 2 – Know where you are going. Before you start, have a detailed outline (which may change). If you don’t know where you are going, how are you going to get there? 3 – Respect the reader. This might be the most important tip. When writing each sentence, respect the reader. Remember, you are not writing the book for yourself, you are writing it for the reader. When writing your book, keep Amazon.com reviews in mind. You want as many 5-star ratings as possible, and you have a better chance of getting those rating if you respect the reader and do you very, very best. Speaking of reviews, totally disregard 1-star rating. They are posted by people who have a chip on their shoulder - and who hide behind fake names. 4 – Leave no question unanswered. Don’t leave the reader asking asking the question: Why did the author not complete that line of thought? Go the extra mile when talking about a topic. 5 – Know your competition. Go on-line and see what other authors are doing on the same subject. Ask yourself: How can I make my book, better/different . . . the best? 6 – Have more material than you think you need. You need a lot of material to write a how-to book: photos, illustrations and text. In planning your book, plan on having more material than you think you need. 7 – Make it easy and fun for the publisher/editor to work with you. Be flexible. 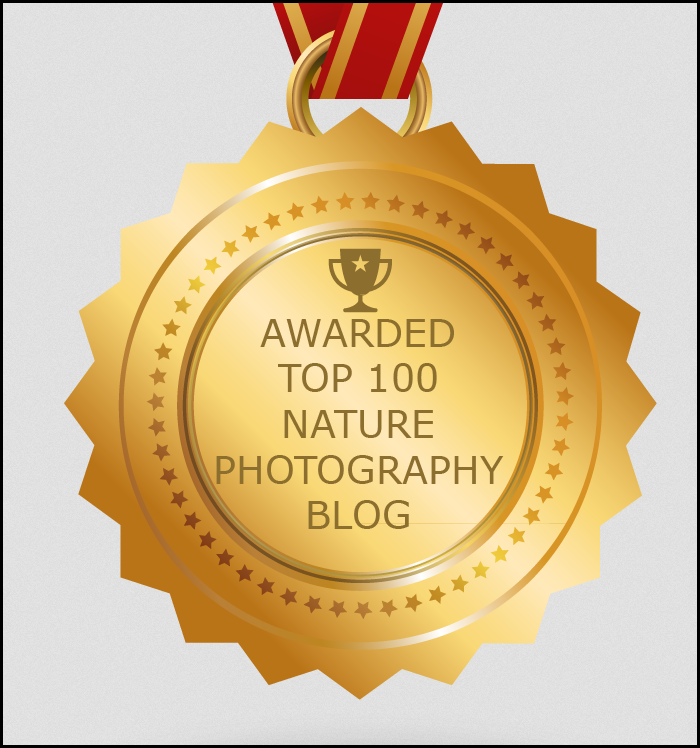 I am not the best photographer or author on the planet, but I do pride myself on being perhaps one of the easiest when it comes to working together. 9 - Plan ahead. Never miss a deadline. Give yourself plenty of time to write . . . and edit and rewrite and rewrite and edit, etc. Remember: Dates in your rear view mirror are closer than you think. 10 - Let your personality show/shine though. In reality, many other authors know what you know. What makes your book different? Your personality, your style. Write like you talk and don’t try to write too fancy. Tell a few (just a few) jokes and personal stories. Let people get to know you. 11 - Have fun! If you are not having fun writing your book, that will probably come though to your audience. Even if you are not having fun, write as though you are having fun. As I tell folks at book signings: "It's sometimes not fun writing a book, but it's always fun autographing one!" 12 – PR your book. After your book is completed, it’s really up to you to promote the book, though social media and on your web site. You are the best PR agent your book can have. Get your friends to help you promote your book, too. Good luck writing your how-to book! Here is a link to my other how-to books on Amazon.com. Finally, these same basic tips apply for producing on-line classes. Click here to read about the classes that I have produced. Again, the main element: respect the audience.